Discover the best waterfront dining Brisbane has to offer at Friday's Riverside with unequaled food, exceptional service, and 180-degree views of the Brisbane River and the iconic Story Bridge. 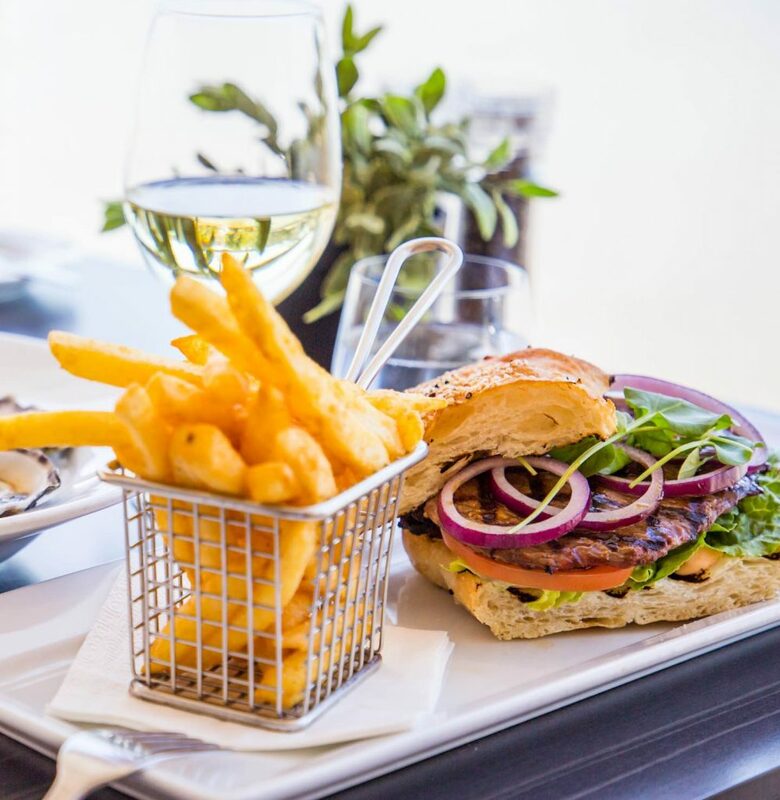 Visit our Waterline Restaurant where you will find the best in modern Australian cuisine supported by an extensive wine list, while the Terrace Grill boasts premium char-grilled cuts from premium producers. Whichever you choose, you know you'll get exceptional waterfront restaurant dining on the Brisbane River. Discover the best waterfront dining Brisbane has to offer at Friday’s Riverside! With a modern Australian menu & extensive wine list, exceptional service, and 180-degree views of the Brisbane River and the iconic Story Bridge. 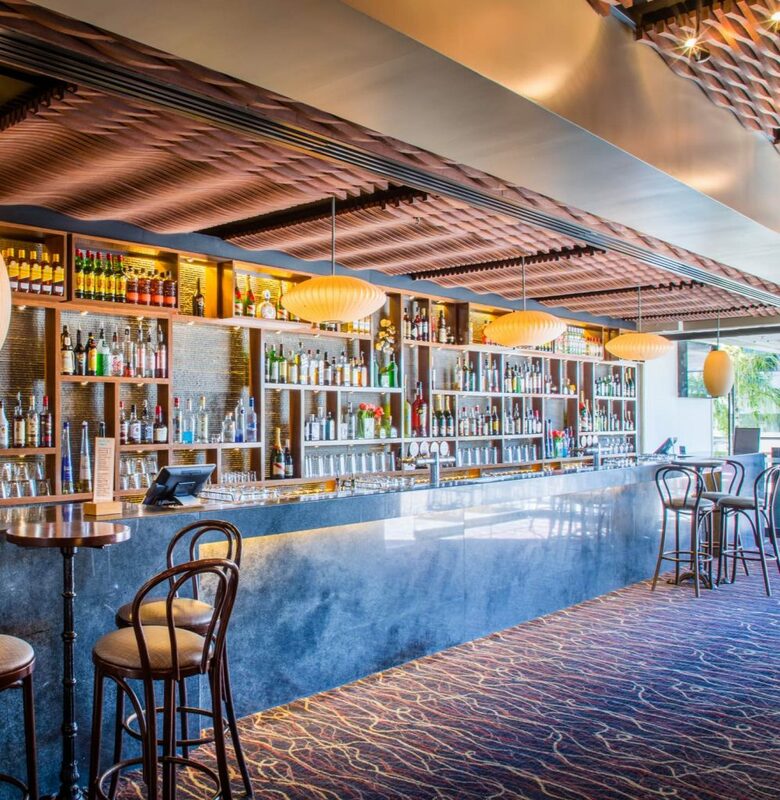 Established as one of the finest function venues in Brisbane, Friday’s Riverside is a popular choice for celebrations of all sizes. Whether you are looking for the perfect location for your birthday, corporate function, something a bit more casual, engagement or wedding reception we function well.